Winter this year seems eternal. I truly thought it was all over when we had a short spell of spring the other week - but no, it came back with a vengeance. It has been raining, snowing, sleeting and hailing ever since. Literally the whole lot. 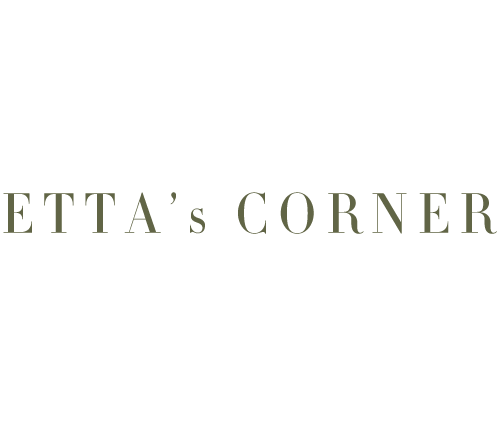 In situations like these, when the days feel never-ending and almost unbearably miserable and cold the only cure seems to be a steaming hot soup, a comforting stew or a warm winter salad. 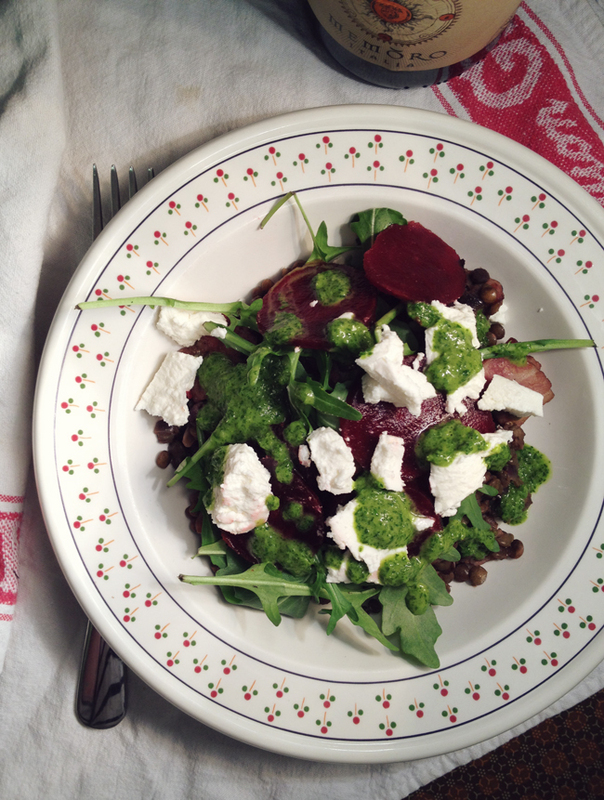 Rachel Khoo has a true gem up her sleeve with her lentil and beetroot salad. A fairly light yet comforting meal, this dish is rustled up in half an hour, looks good and tastes even better. 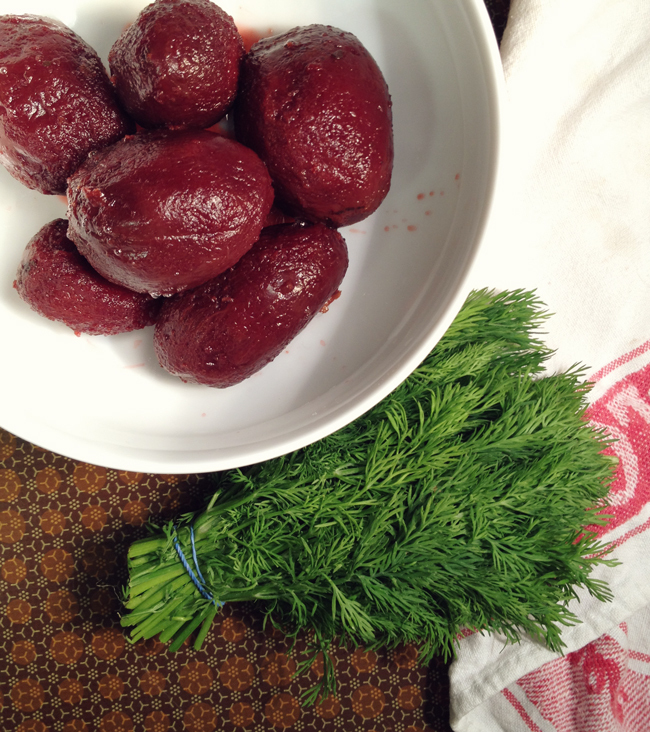 I love the idea of using plenty of dill in the vinaigrette, which creates a lovely little pop of colour on a plate of brown. I decided to amend the recipe a bit and added caramelised shallots and maple cured bacon - because who can resist a bit of crispy bacon. This was a great addition to the dish, rounding everything of with a smokey sweetness. I have made this in the past adding ingredients such as mushrooms, butternut squash, spinach... be creative! Cover the lentils with cold water and add the bay leaf and thyme. Bring to a boil. Once the water is boiling crumble in the stock cube. Simmer for 30-40 minutes (check on the packet instructions) until the lentils are tender. Pre-heat some olive oil in a frying pan and sautee the shallots until they start to brown (this should take about 5 minutes). Add the bacon and fry until brown and crispy. Once cooked, drain the lentils (if necessary), remove the bay leaf and thyme and add to the bacon/shallot mixture. Combine everything and season to taste. Place the dill, vinegar, oil, salt and sugar into a blending bowl or food processor (you can also use a stick blender) and whizz until well combined and you have a liquid vinaigrette. 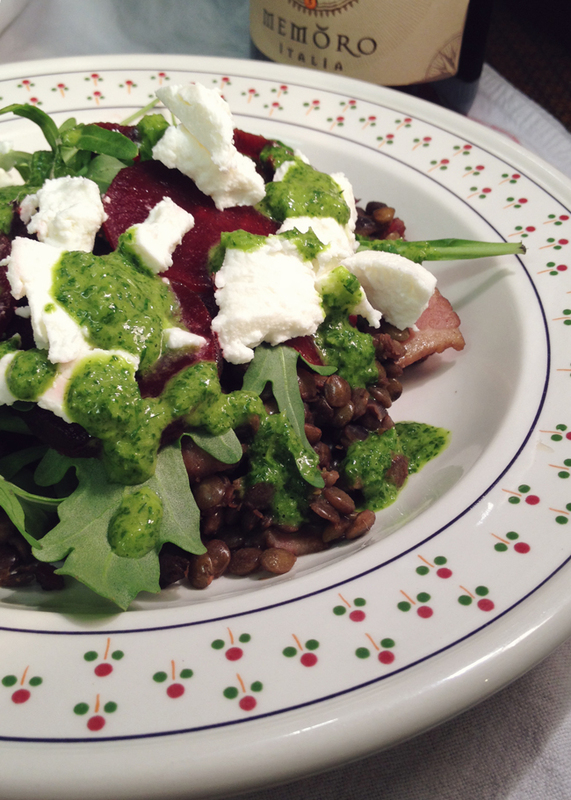 Spoon the lentil bacon mix onto a plate, top with the beetroot, goat's cheese and rocket and drizzle with the vinaigrette. This is particularly yummy with a rich glass of red. Recipe taken from Rachel Khoo's The Little Paris Kitchen and adapted by Etta.